Reasons to Buy Your Home Now! Call us today for a Buyer Consultation so that we can answer all of your questions, Pre- Qualify you, and get you on the right track. 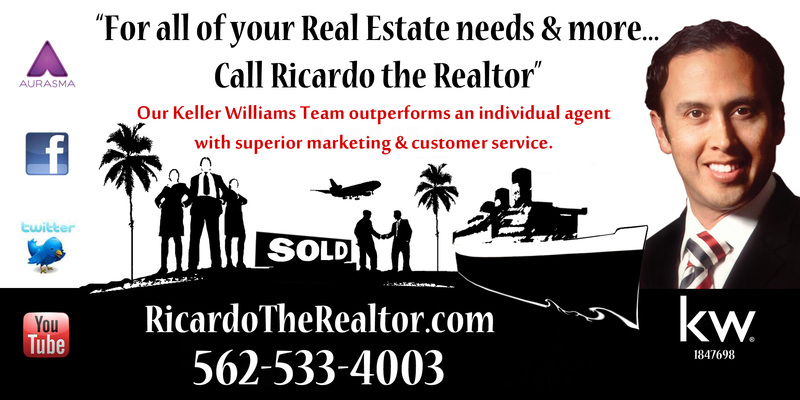 Our TEAM of Home Buying Realtors can help you today.